Bring a fun new look to your dining area with the exciting Wing Outdoor Chair in Polypropylene (Grey), part of our brilliant cafe range at Teak Warehouse! 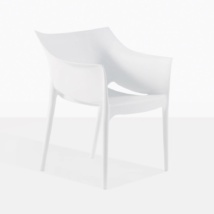 This chair is inspired by the classic Philippe Starck Dr. No chair, this modern plasteak dining chair will add style to your outdoor dining environment. Stackable, with a simple yet funky design; the Wing Outdoor Chair in Polypropylene (Grey) suits any area, from garden settings, to verandahs and even the kitchen and dining areas indoor! We are proud to carry a commercially sound products, the Wing Outdoor Chair in Polypropylene (Grey) has been used in cafes, restaurants, and offices all over the country. They are comfortable, easy to clean. 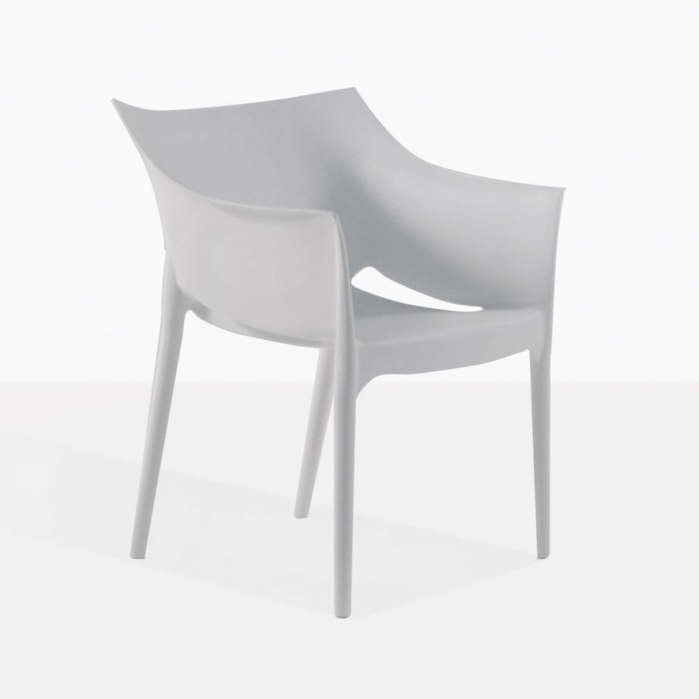 Featuring sleek lines with flared arms, like a wing, the Wing Outdoor Chair in Polypropylene (Grey) is a great take on a simple chair. Modern, smart and unique, we know you’ll be pleased with this fantastic choice of dining chair. Made out of a through-dyed Polypropylene, the Wing Chair is resistant to the sun’s harsh rays and is extremely easy to clean. 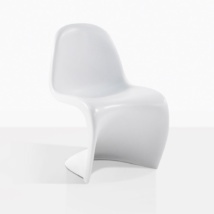 Try the Wing Outdoor Chair in Polypropylene (Grey) around a concrete table for a state-of-the-art, clean look. Your outdoors will never be more welcoming!